Matt talks to the president of Sojourners about radical student politics, preaching at Davos, and activism as a form of proclamation. Matt talks to the McCormick Theological Seminary professor about liberationist preaching, being a missionary in the U.S., and prophetic preaching vs. moralistic finger-wagging. Matt talks to the founder of Mishkan Chicago about Protestant vs. Jewish preaching, how to avoid a cult of personality, and what churches can learn from a Jewish faith community’s success. Matt talks to the writer and Yale Divinity School faculty member about poetry in preaching, whether scripture has unique revelatory power, naming the despair of churchgoers, and the centrality of Christ. Matt talks to the Judson Memorial Church pastor about her childhood in the LCMS, the unique challenges of preaching in New York, and instances when a pastoral care matter makes it straight into a sermon. Matt talks to the Duke professor and former UMC bishop about resisting the temptation to close the gap between the Bible’s strange claims and a congregation’s expectations, and about following a really good preacher into a new church. Matt talks to the cofounder of Chicago's Urban Village UMC about the blessings and dangers of charisma, the gifts people in 12-step recovery bring to the pulpit, and what happens when your parents want you to be a doctor and God wants you to be a preacher. Matt talks to the retired pastor and professor about Catholic perspectives in Protestant pulpits, moralistic preaching from the left, and what happens when Godzilla shows up in the manger. 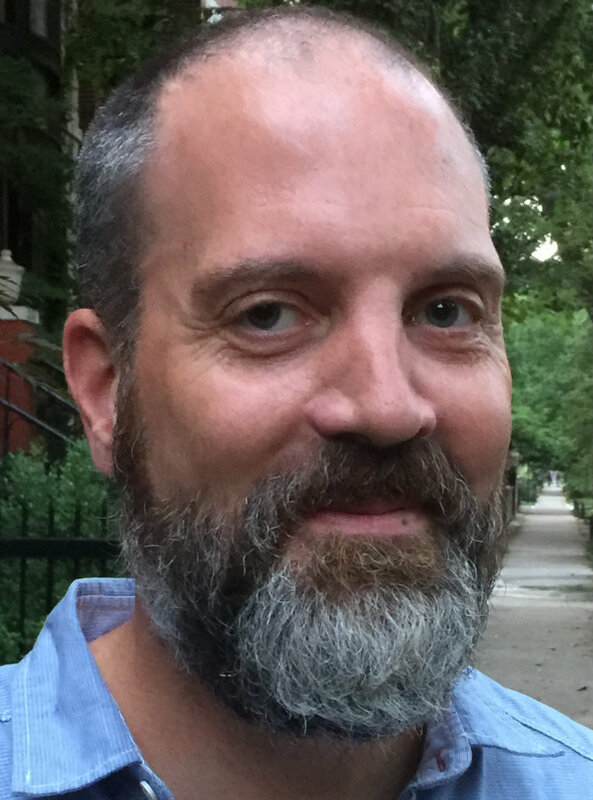 Matt talks to the pastor of Chicago’s Trinity UCC about preaching with his father, succeeding Jeremiah Wright, the unique way the African American church reveals God, and the church and mental health. Matt talks to the pastor of Chicago's Fourth Presbyterian about pastoral transition, being a post-liberal among liberals, and the crash course she took in the Chicago Cubs to prepare for Ernie Banks's funeral.